acdc (no, not the band!) design and manufacture architectural LED lighting. They specialise in making buildings come to life with creative, impactful lighting. In real life, they’re bolshy, straight-talking Northerners, full of enthusiasm. 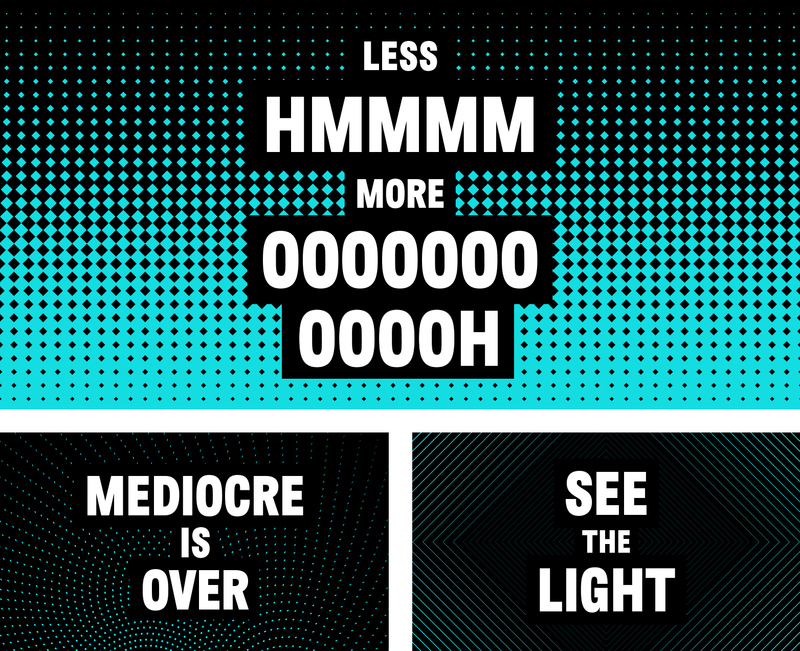 In their brand’s writing, they sounded like everybody else. 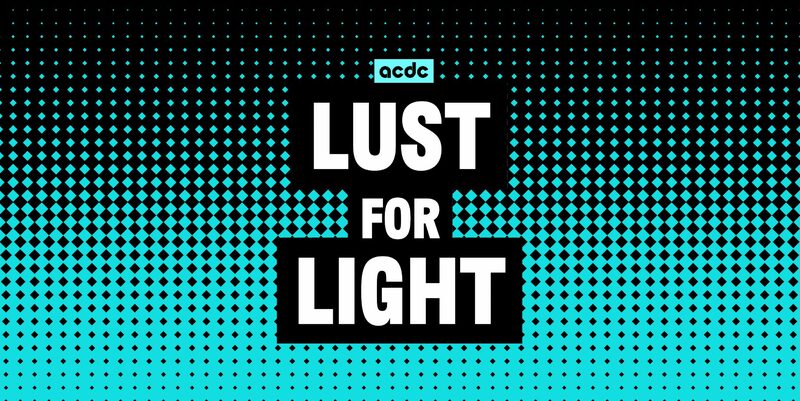 acdc have been a creative driving force in LED lighting for over 15 years. Their design, prototyping and manufacturing divisions work hand in hand, resulting in some mold-breaking products. Based in Lancashire, they’re proud of what they do and somewhat notorious in the industry for doing things others wouldn’t. Like riding Harley Davidsons into stage at conferences. But to look at their brand and marketing materials, you wouldn’t know any of this. They sound like everyone else in the industry – standard boring business writing. Tasked with updating the brand, we began with a series of workshops with the client in which we defined a bold new purpose – to amaze people. It’s about the effect their work creates, not the products themselves. We needed to find a tone of voice that felt true to this. So we worked together to define what makes them them. 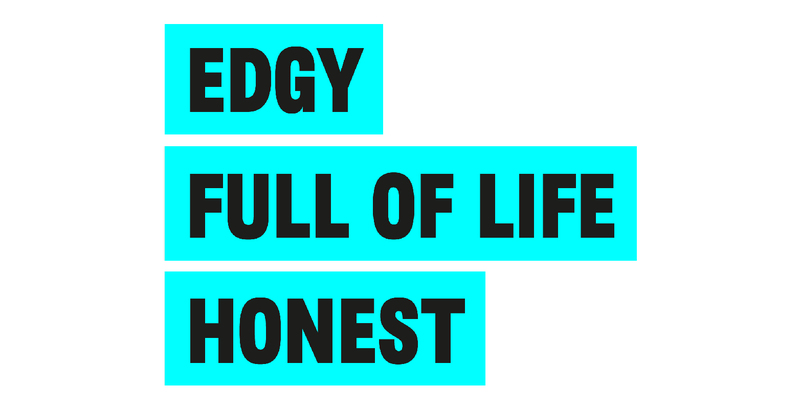 The result was: EDGY, FULL OF LIFE, and HONEST. Using these three qualities, the whole brand was revitalised with a new look and feel centred around bold written statements. We expanded on the copy style to create a whole tone of voice guidelines, printed like a fanzine. Using these three qualities, the whole brand was revitalised with a new look and feel centred around bold written statements. 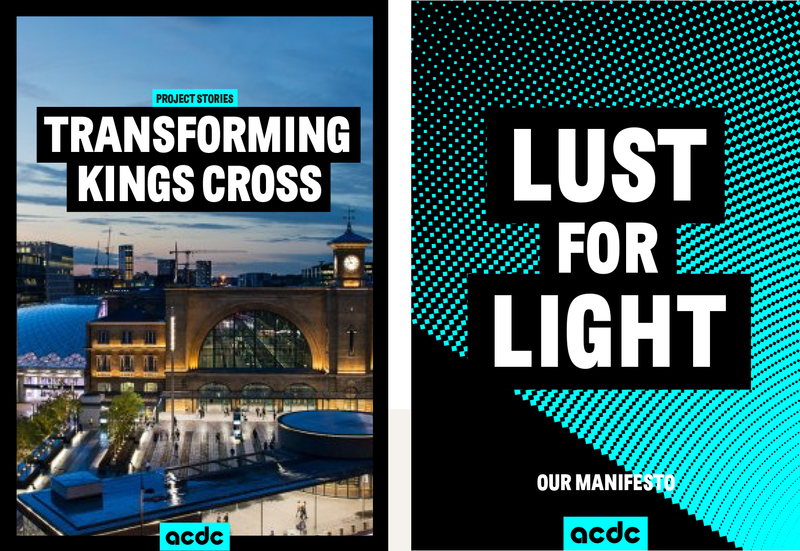 Brochure covers, presentations and web pages all lead with bold statements, set in strong black bars, that proclaim the transformational impact of acdc’s work and their attitude going into it. These can be overlaid onto project imagery or one of a series of patterns that represent the varied effects their lighting produces on surfaces. 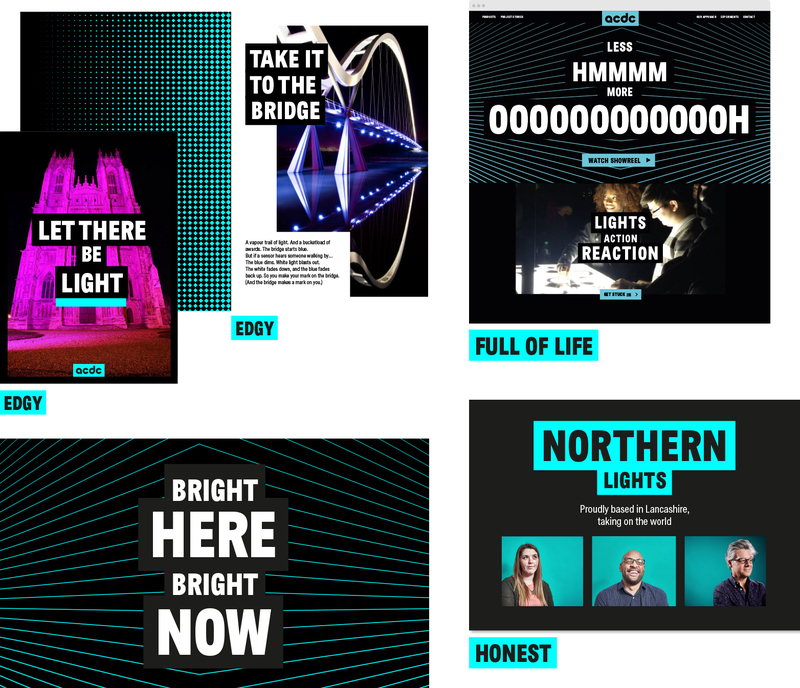 A brand that is true to them being bolshy, straight-talking Northerners, full of enthusiasm and is now being rolled out with a renewed sense of confidence among the team. 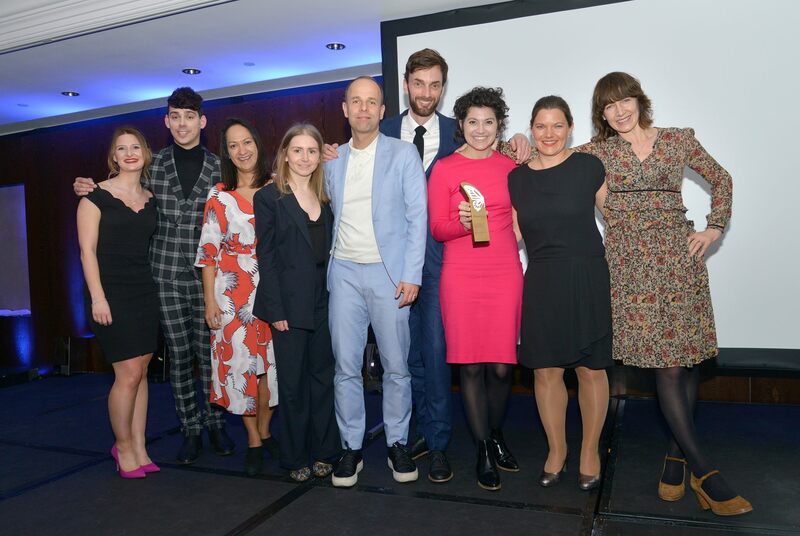 And of course, a Transform Award for us, and them, to celebrate.